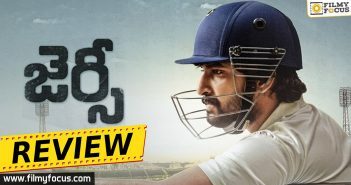 King Nagarjuna and Natural Star Nani are coming together with the movie, Devadas. 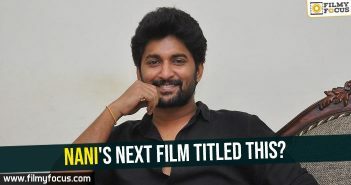 Nag is coming as Don Deva and Nani, as his doctor, Deva. Why does a Don and Doctor become friends? What is the real reason for them to meet and help each other? Director and writer, Sriram Adittya asks to wait till we see the film on 27th September. Movie shoot is almost over and the team is ready to get to the post production works. 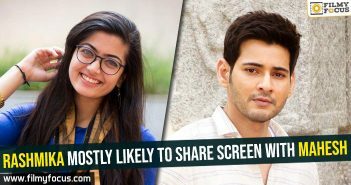 Mani Sharma is scoring the music and Rashmika Mandanna, Akanksha Singh are playing leading ladies. Both the actors released the first look today, on Twitter, in their amicable styles.